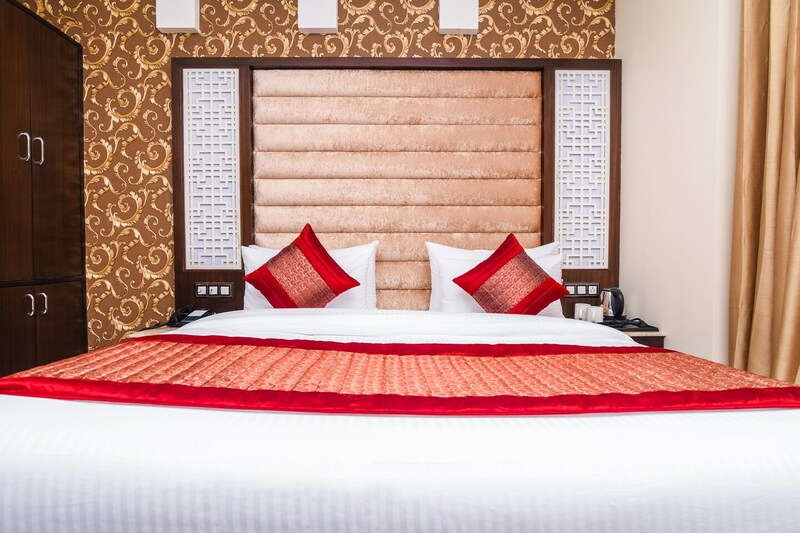 Located in the heart of Delhi, OYO 14831 hotel mannat promises a great experience to the guests at affordable rates. The hospitable and friendly staff of OYO ensures your stay is pleasant. Complimentary Breakfast, Card Payment, Free Wifi and more are equipped in our property. Explore Delhi and visit the famous landmarks and attractions such as Laxmi Narayan Mandir, Sacred Heart Cathedral and Gurudwara Bangla Sahib among others. Out of Cash? There is Citibank ATM, State Bank ATM and Oriental Bank of Commerce in close vicinity to the property.